Murder Between the Pages by Josh Lanyon combines so many of my favorites elements. You have two main characters who happen to write murder mysteries of the type that were popular in the 40’s (and now, they never go out of style). They both have incredible past histories, war experiences that have marked them severely enough that neither feels suited to a “typical” return to normal life after the war. And of course, you have the murder (sometimes murders) mysteries to be investigated and solved by the end of the story. Romance too, lets not forget. All wrapped up in a story that involved snappy dialog, beautifully layered characters, and an historical tone and feel that has the post war era all over it. 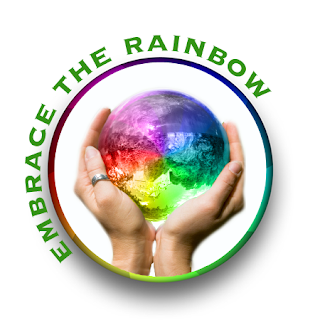 I loved it all, from the author hostilities at the book club over their very similiar detectives to the terms used by gay men to signal their sexuality to each other in the 40’s. Just so well done. 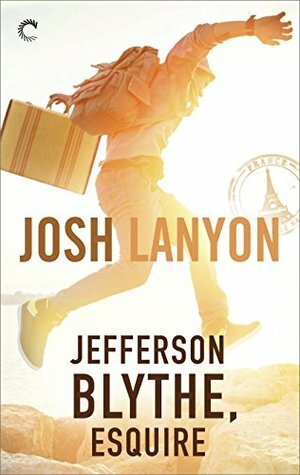 Of course, Josh Lanyon is a favorite author of mine for exactly the same reasons I loved this story. Its short but doesn’t feel that way. Its concise and yet at times, I could slow my reading down and admire the language and descriptions of the men and locations. There’s my regret of a lost character who came and went too soon. He was so well written even for one so briefly known, full-flavored and believable. And then there’s the mystery. It comes with just the right amount of angst and flair for the dramatic. I adore stories like this, can’t get enough of them. Luckily I have Josh Lanyon who seems to love writing them as much as I love reading them. Now I can’t wait for the next one to flow off Lanyon’s pen or what have you. Cover art is superb. Love it too. Published November 8th 2016 by JustJoshin Publishing, Inc. 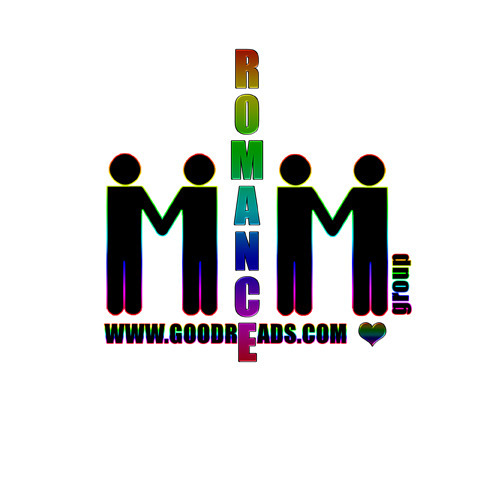 This entry was posted in Book Reviews, Books, eBooks, Historical, LGBTQ Book Reviews, M/M Book Reviews and tagged A M/M Historical Mystery, A MelanieM Review: Murder Between the Pages by Josh Lanyon, author Josh Lanyon, gay fiction, Murder Between the Pages by Josh Lanyon. Lanyon’s writing was a excellent as ever, dragging me into plot, relationship and setting in no time flat. The mystery in this one was outstanding, and kept me guessing and on the edge of my seat. The chemistry between the two guys also grabbed me by the throat early on. 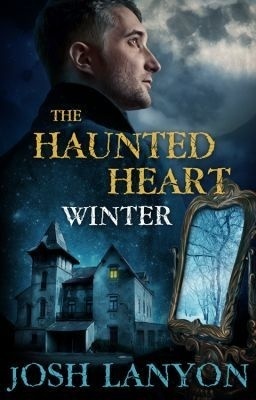 The snappy pace of the mystery and the slower pace of the attraction worked perfectly together and kept me completely enthralled. Some of the things I enjoyed about this story included the vividly drawn small town setting and its population of characters. The super creepy Rexford ghost town. The spooky mystery woven with elements of not-quite paranormal, with psychos of various types side by side with everyday normal, not evil folks who just make mistakes. The whole atmosphere of the book was so rich and palpable that it gave me that delightfully creepy, unsettled feeling that a few of my favorite movies do. And then there’s not-all-that-handsome, but big, strong, forceful, smart, legend Sam Kennedy who starts out seeming like a total asshat but slowly reveals an absolutely irresistible vulnerable side beneath the gruff exterior. Yum with a cherry on top! Jason is a perfect match for him, very distinct, struggling with his recent past, described as a “pretty boy,” but tough in his own right. While I adored the events at the end, it had me groaning and turning the page in hopes that it wasn’t really the end. Not a fade to black, not right then! I wanted more. And no more for over a year according to the afterward notation–*heavy sigh* Darn. Josh Lanyon has a bunch of series going right now and, unlike many m/m writers who keep going when they’re on a roll, she keep starting more new one to tantalize us with rather than finishing up the existing ones. I do love the little tie ins we find in many of them. This one is a bit related to Winter Kill, well, actually according to the afterward, book two will cover that timeframe. I am eager to read on. But hate yet another long wait ahead… hence, the lack of a perfect five stars. Although I like the guy’s eyes, the cover isn’t a particular favorite since to me it doesn’t convey much of anything about the story. 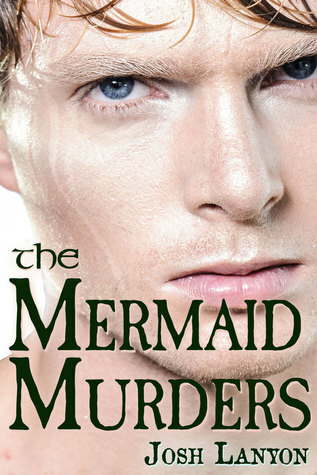 This entry was posted in Book Reviews, Books, Contemporary fiction, eBooks, LGBTQ Book Reviews, M/M Book Reviews, M/M Contemporary Fiction, M/M Fiction, M/M Romance, Self Published and tagged A BJ highly rated author, A BJ Highly Recommended Read, A BJ Review, A BJ Review: The Mermaid Murders (The Art of Murder #1) by Josh Lanyon, author Josh Lanyon, first in a series, gay fiction, M/M Murder Mystery Romance, The Mermaid Murders (The Art of Murder #1) by Josh Lanyon. 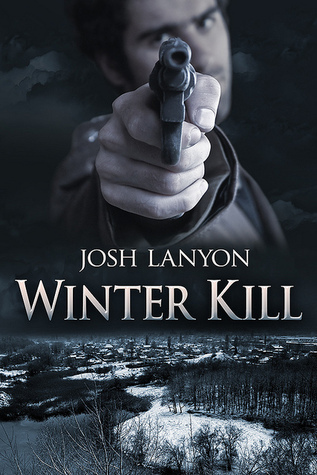 This entry was posted in Book Reviews, Books, Contemporary fiction, eBooks, LGBTQ Book Reviews, M/M Book Reviews, M/M Contemporary Fiction, M/M Fiction, M/M Romance, Self Published and tagged A BJ Highly Recommended Read, A BJ Review, author Josh Lanyon, HFN ending, M/M Murder Mystery Romance, winter Kill by Josh Lanyon.